Hey! 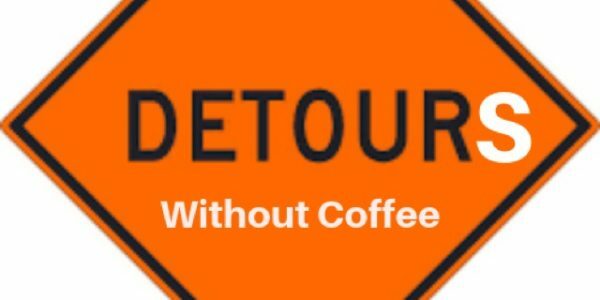 I’m Katherine Gamble.”Detours without coffee” is all about those hard fought battles before victory, those things you forgot to laugh at, living a lot, and everything in between. Cheers!